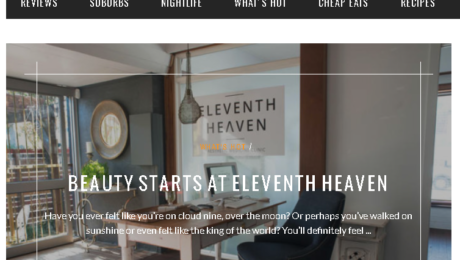 This week the Eleventh Heaven had the honour to be featured on Black Book Brisbane review. We pride ourselves with 5 stars treatment outcomes & lifestyle experience we provide. 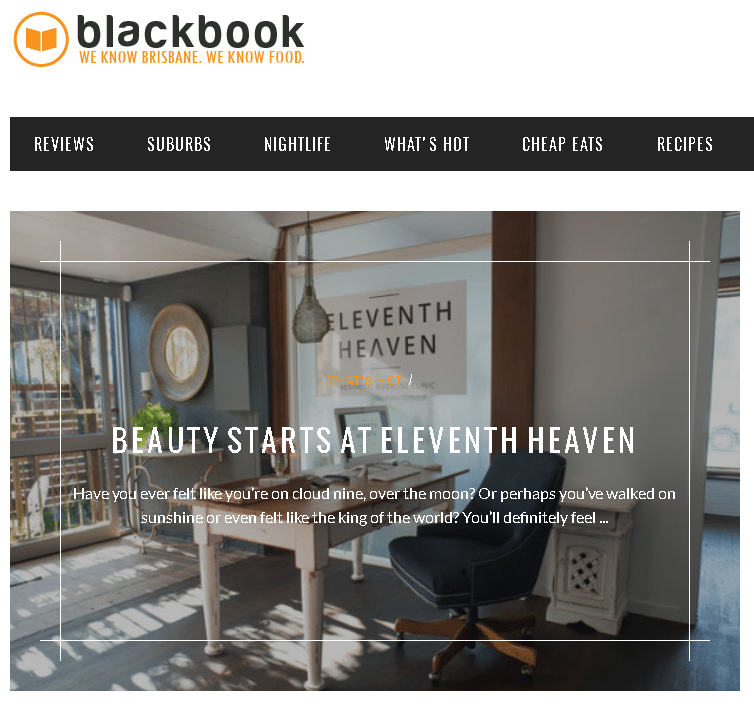 Check out our review published by Black Book Brisbane!